Apple has pushed out the first major update to the latest version of its mobile operating system, iOS 10. 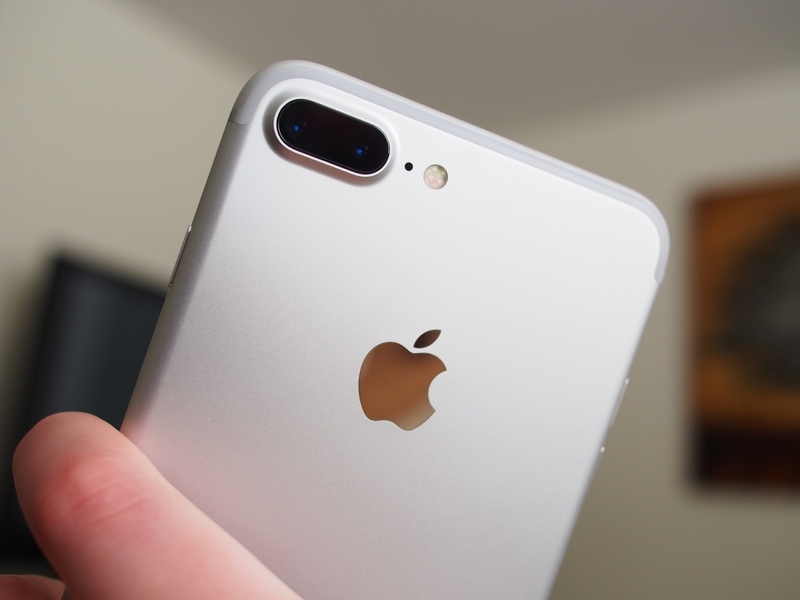 The update will be of particular interest to owners of the larger iPhone 7 Plus as it enables portrait mode, a feature teased during the phone’s unveiling early last month but has thus far only been available to participants of Apple’s iOS beta program. Portrait mode utilizes both of the rear cameras on the iPhone 7 Plus to create images with a shallow depth of field. Typically associated with standalone DSLR or micro four-thirds cameras, a shallow depth of field isolates the subject in sharp focus while blurring out the background. By using both rear cameras, the iPhone 7 Plus’ image signal processor creates a depth map which it uses to determine which areas of a photo should be in focus and which areas shouldn’t. Using this data, it simulates the blurred effect. While portrait mode is now available to all, Apple still labels it as a beta feature. For best results, you’ll need a well-lit environment and an adequate amount of distance between you and the subject (the camera app will tell you if you need more light or are too close to your subject). Elsewhere, iOS 10.1 delivers nearly two dozen general fixes and improvements (none of which address Apple’s senseless decision to remove the “Trash All” option in its mail client). In the event your iPhone 7 or iPhone 7 Plus doesn’t automatically prompt you to install iOS 10.1, you can manually initiate the update by tapping Settings -> General -> Software Update.